A few weeks ago my weather station had a breakdown. It was a few years, and I decided to buy a new one. 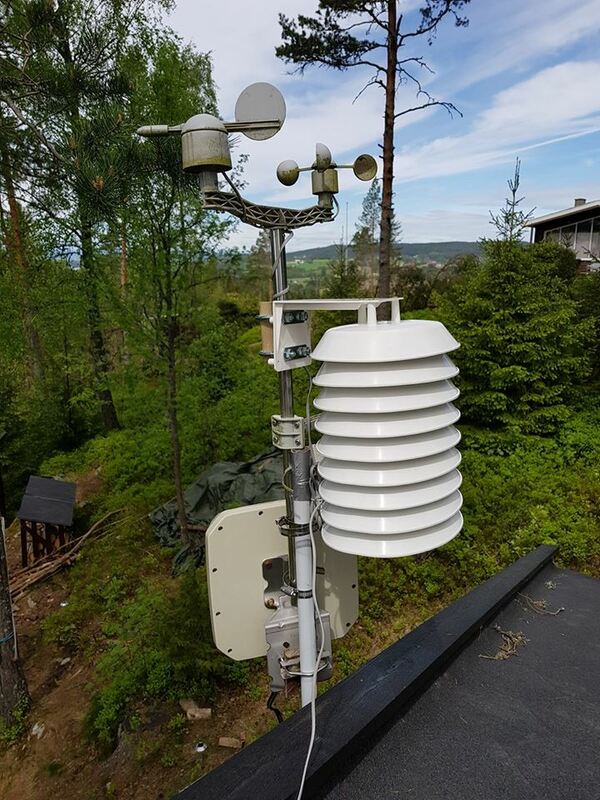 The weather station was a WH1080. It is not the best one on the market, but it is cheap and sold under many brands so spare parts are easy to get.